Between the Lines (North American Premiere – France) Explores the vision of Vivian Bruchez as he finds new ski descents to be opened in the Mont Blanc range. Together with close friends such as Kilian Jornet, they explore the nooks and crannies of an already well-explored mountain range in order to continue finding and opening new extreme lines in the Mont-Blanc massif. Vivian’s passion for extreme skiing is exemplified in friendship, creativity, and commitment. Children of the Columbia (Canada) – Join big mountain skiers Dane Tudor and Christina Lustenberger as they travel up the waterway that shaped them, the mighty Columbia, home to some of the best skiing in the world. From Trail through Revelstoke and on to Kinbasket Lake, through the famed Selkirks, Monashees and Rocky Mountains, Dane and “Lusti” move northwards through a unique mountain culture. A land of stark contrast, where dams and development give way to wilderness, massive snows, and a sea of peaks. Zabardast (France) – The intimate travel diary of an incredible freeride expedition into the heart of the Karakoram range. The search for one of the most beautiful mountains to ski on the planet, standing at 5880m. An adventure so remote, so high, so commited that no mistakes were allowed. During five weeks, the crew got deeper and deeper inside Pakistan, with a 150 km loop in complete autonomy, pulling sleds filled with food, tents and solar panels across gigantic glaciers. As far from home as one can get. A meeting point of Freeriding and Mountaineering. A true adventure. 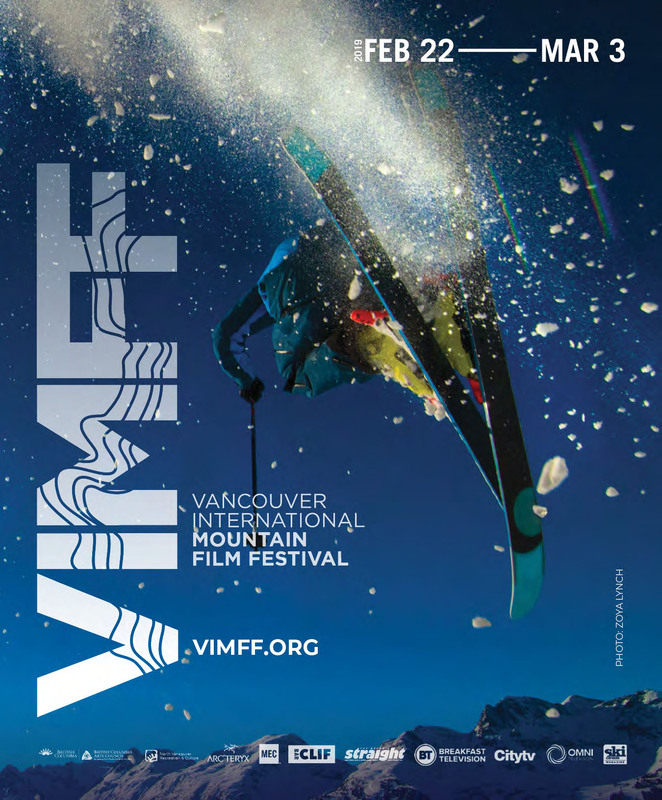 More info on the program: https://vimff.org/best-of-ski . VIMFF is bringing 66 films plus 33 guest speakers to Vancouver, North Vancouver, West Vancouver, Richmond, Port Moody and UBC. We will be showing 7 World Premieres, 11 North American Premieres and 9 Canadian Premieres!